While certain types of hair (like the chemically treated and long, fine strands) are more prone to tangling, anything from an especially windy day to sleeping on unbrushed hair can lead to knotted strands that are difficult, and often painful, to detangle. But matted hair doesn’t have to be a literal headache to deal with, especially if you’re armed with the right products and tools. We spoke to five hair stylists who shared their techniques and favorite shampoos, sprays, and oils, for getting out knots — and preventing them. To stop hair from tangling in the first place, stylists stress the importance of keeping hair healthy. 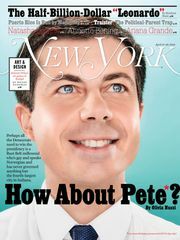 “You do really have to start with the health of the hair,” says hairstylist Kristi Wilczopolski. 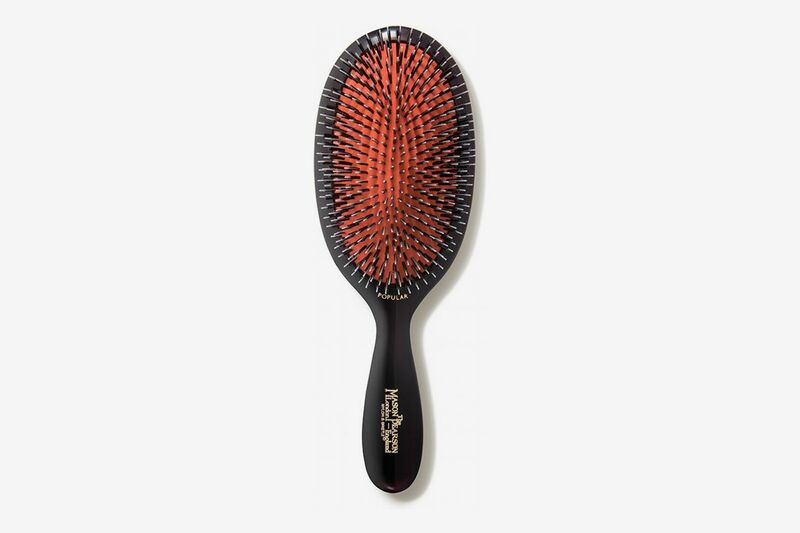 “The healthier the hair, the less tangles it’s going to have.” She explains that build-up on the scalp, from product use or even environmental pollution, makes hair brittle and more likely to tangle. 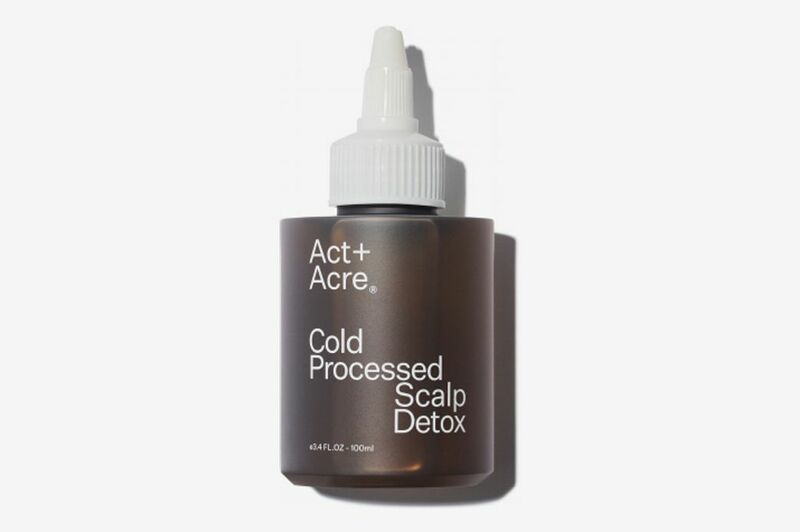 A weekly scalp detox — her favorite is this all-natural one from Act+Acre — cleanses and stimulates the scalp to encourage healthy hair growth. 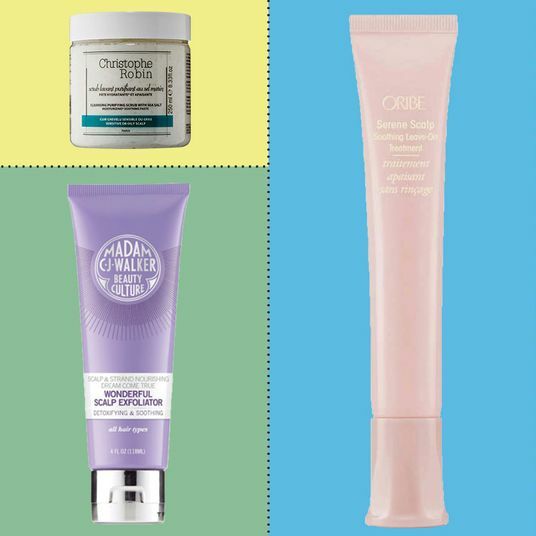 “It’s really fresh, and it’s made of all-natural oils, so it’s super nourishing,” she says. 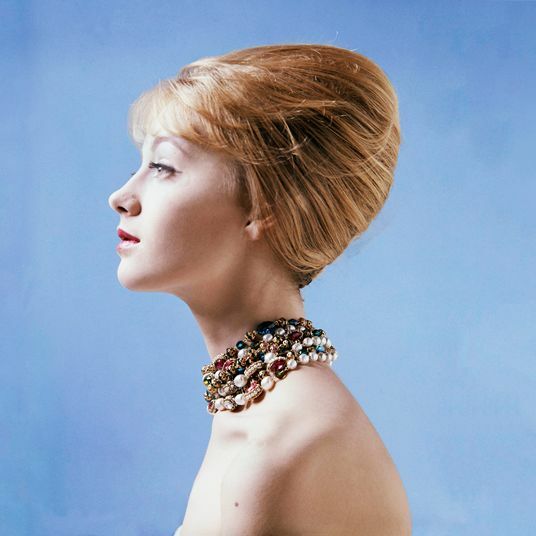 Stylist Antonio Diaz’s philosophy is similar to Wilczopolski’s. 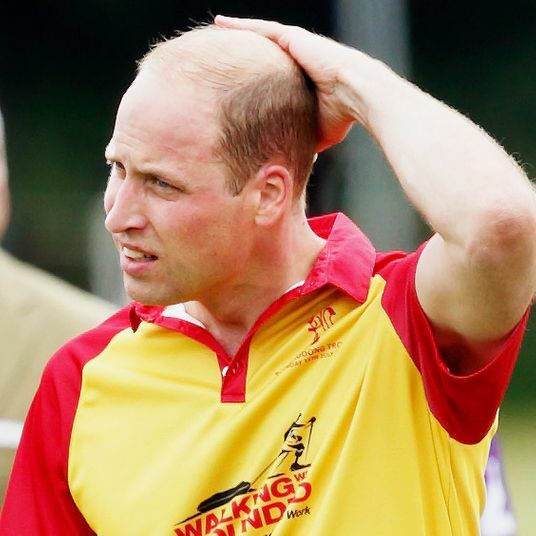 “The best thing is just to use a good shampoo and a good conditioner to prepare the hair when it’s wet so it doesn’t get too tangled,” he says. 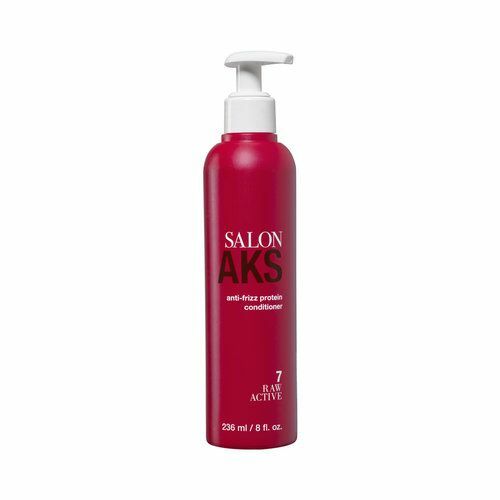 He calls this duo from Manhattan’s Salon AKS “amazing” for taming frizzy hair, which is especially prone to getting knotty. Like the scalp detox, a clarifying shampoo gives hair a deep clean, washing away the buildup that causes strands to tangle. 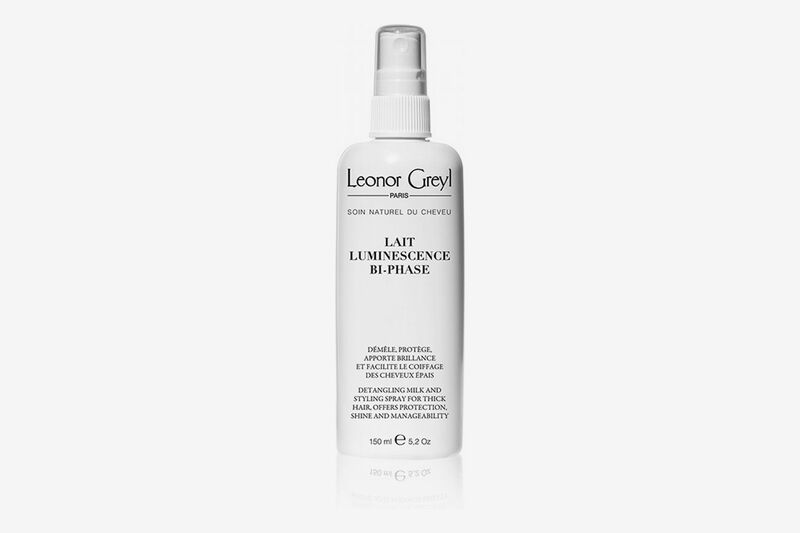 “It’s important to get a good one because you don’t want it to fully strip and dry out the hair,” says Wilczopolski. 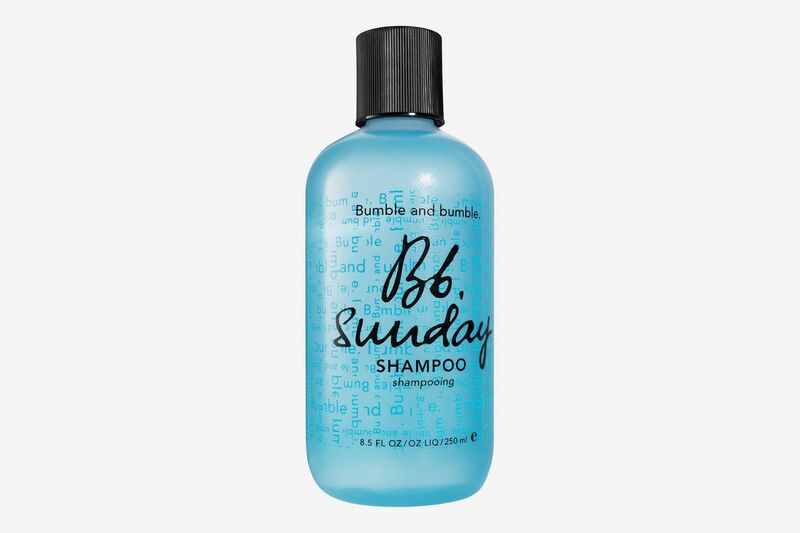 As its name suggests, Bumble and Bumble’s Sunday Shampoo, one of her “tried and true” picks, should be used once a week to cleanse hair of any residue. 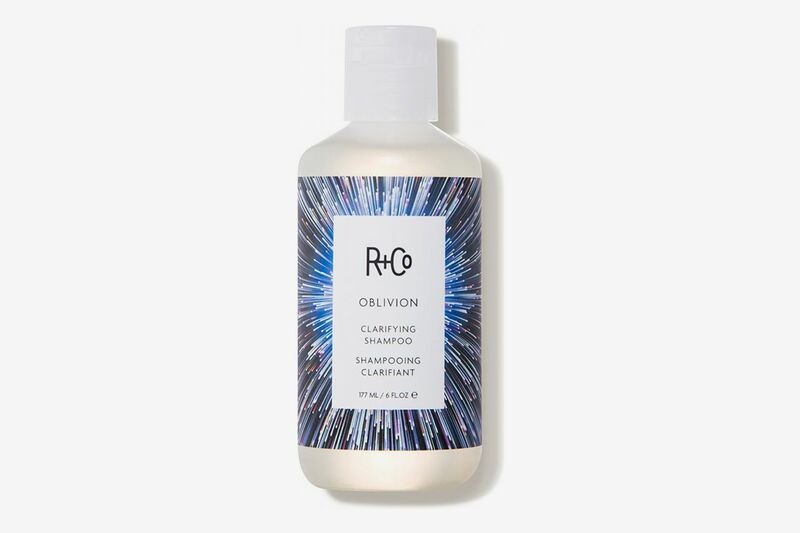 Wilczopolski likes R+Co’s deep-cleaning Oblivion shampoo because it’s actually gentle enough to use daily. 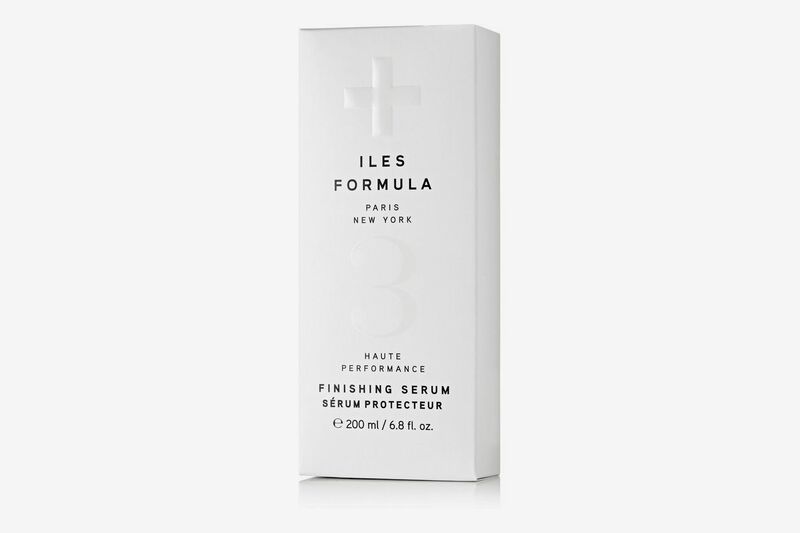 “They’ve made this crazy formula that’s in between a clarifying and everyday shampoo,” she says. 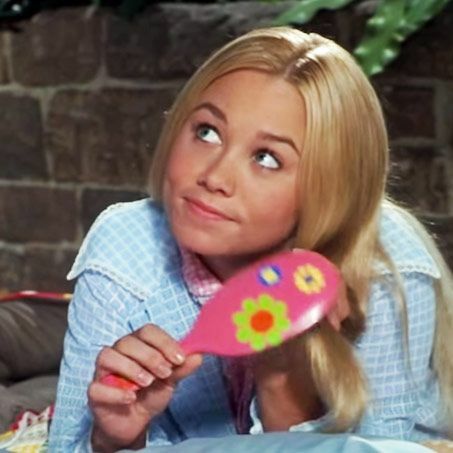 “It leaves the hair pretty glossy.” Coconut oil moisturizes the hair, preventing it from drying out. 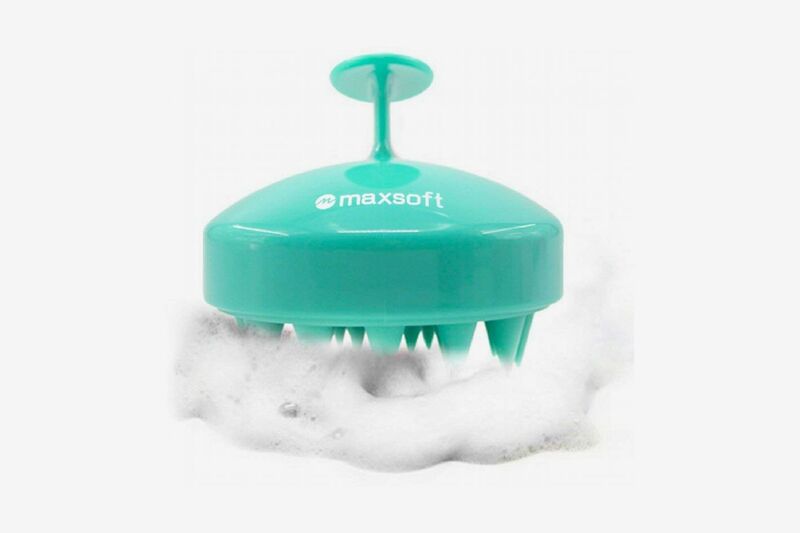 Along with washing with a clarifying shampoo to rid hair of impurities, Wilczopolski says you can eliminate some buildup by using a water-softening shower filter, especially if you live in an area with hard water. 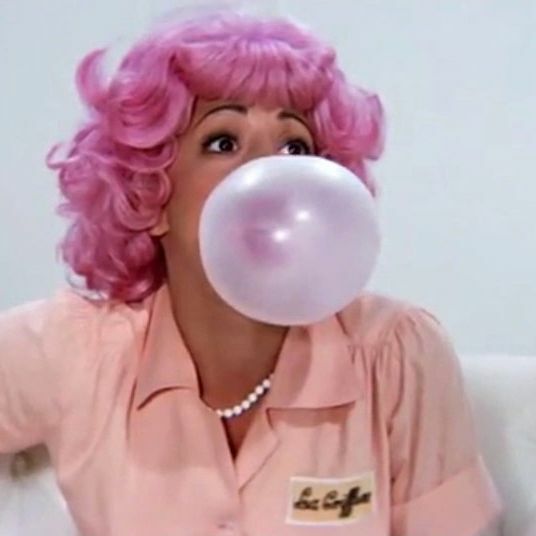 “Hard water has a ton of calcium and minerals in it that gets built up on the hair over time,” she says. “It’s the same thing as if you’re using lots of products every day.” She uses the T3 filter to ensure she’s only rinsing with clear, clean water. 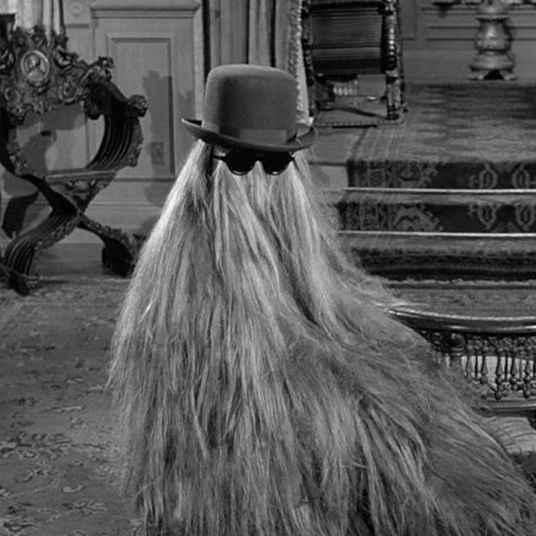 According to hair stylist Kyle Malone, not brushing your hair regularly quickly leads to knots. 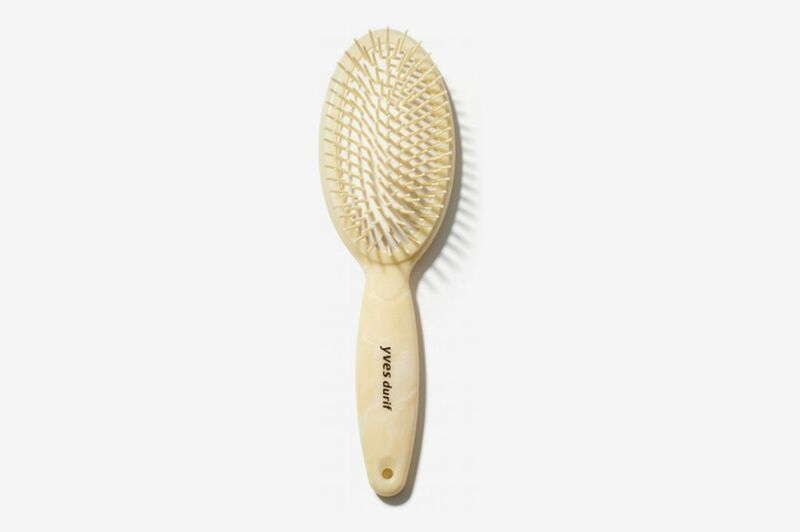 Stylist Andrew Chen agrees, adding, “Finer, textured, and denser hair will need more TLC, so you’ll need to brush more frequently throughout the day.” He recommends using a Mason Pearson brush daily to keep hair snarl-free, though it works best as a preventative measure rather than a detangling tool (more on those below). “Detangling hair wet is best,” says Chen. 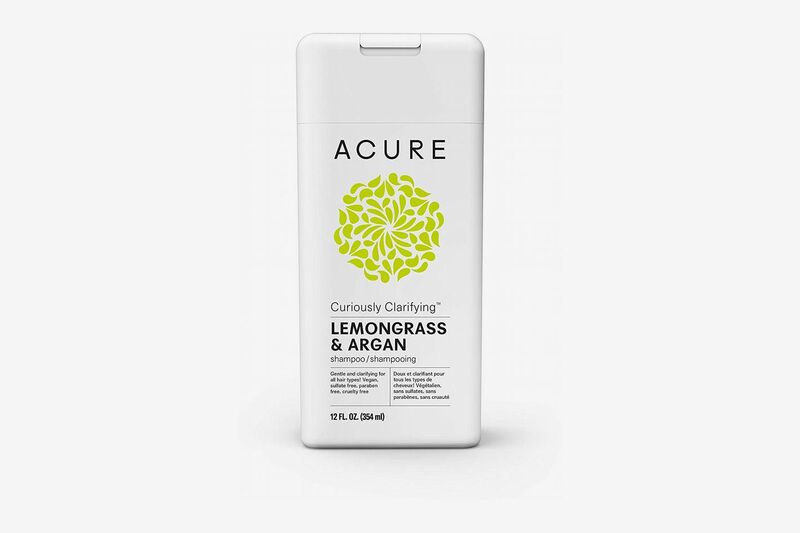 “Using a little bit of conditioner or hair masque will make the job easier in the shower. 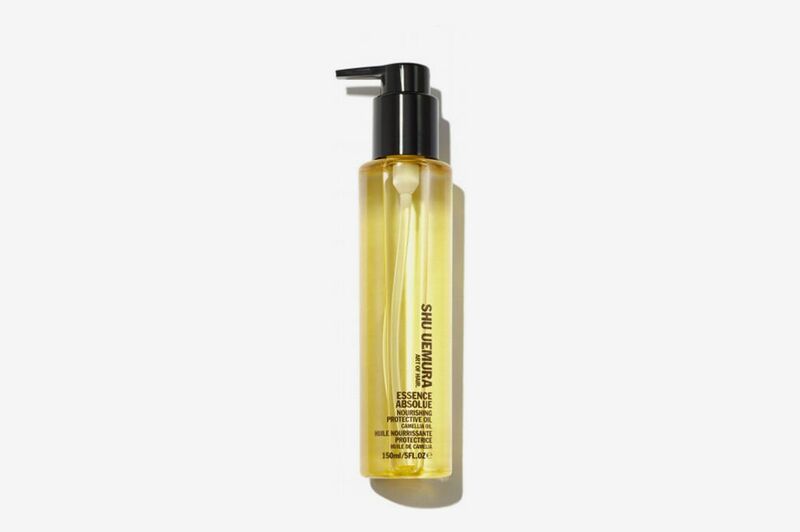 Another trick is to use a light leave-in conditioner.” Like all of these detangling sprays, the Wella leave-in conditioner (that Chen calls “super light and nourishing”) should be spritzed on damp hair for best results. A combination leave-in conditioner and detangler, this “milky” spray is a go-to for both Malone and stylist Romina Manenti. 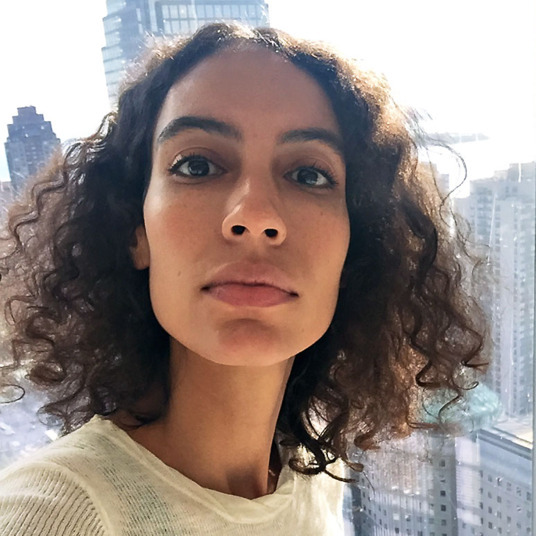 Manenti says it “acts as a moisturizer and contains humectants which will draw moisture into your hair and promote [detangling].” She explains that moisturizing hair helps seal the cuticles that are otherwise raised and prone to knot-causing friction. 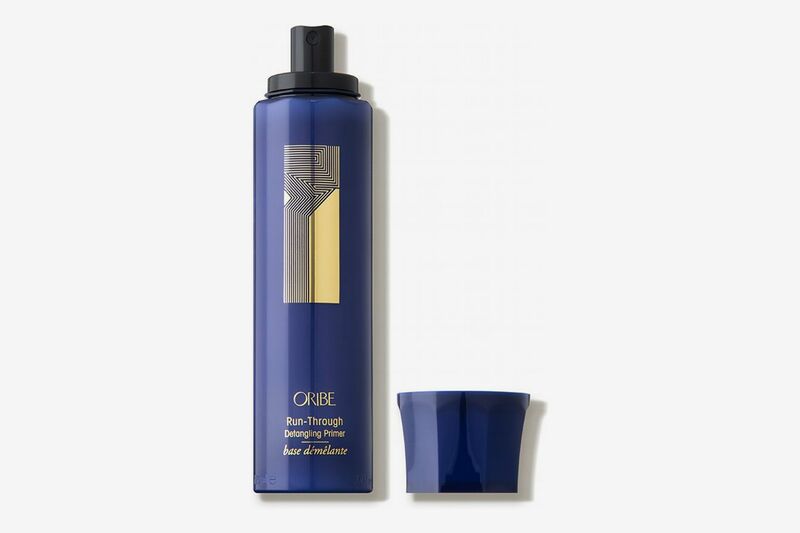 A “luxurious, elegant” spray, according to Wilczopolski, Oribe’s detangling primer both breaks up knots and nourishes hair. “It instantly detangles and is best used with a comb,” she says. 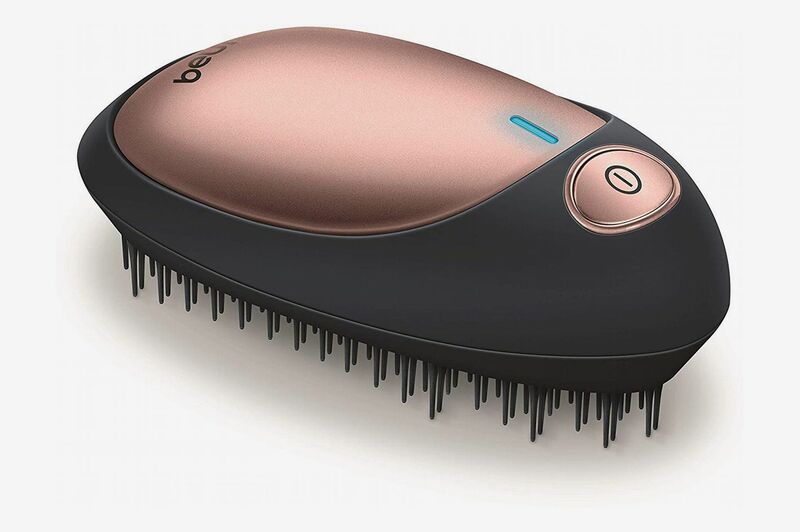 While it’ll work for all hair types, Wilczopolski says that because it’s on the more expensive side, it may be a better deal for people with finer hair who won’t have to use as much product each time. Another option for fine hair, this R+Co mist is Wilczopolski’s pick for those who may find other products too heavy. 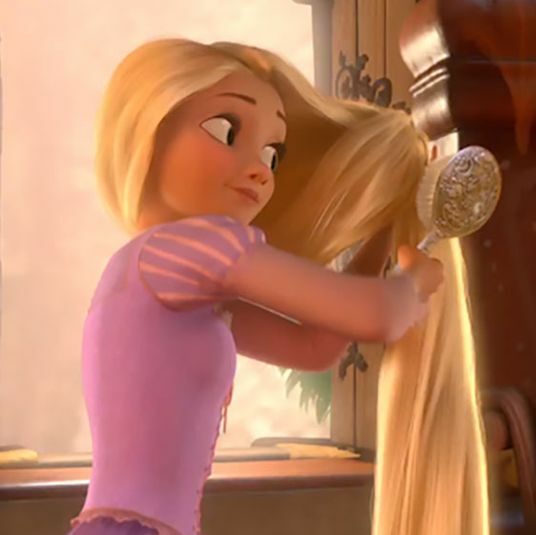 “This one’s really, really light and it doesn’t weigh down the roots,” she says. 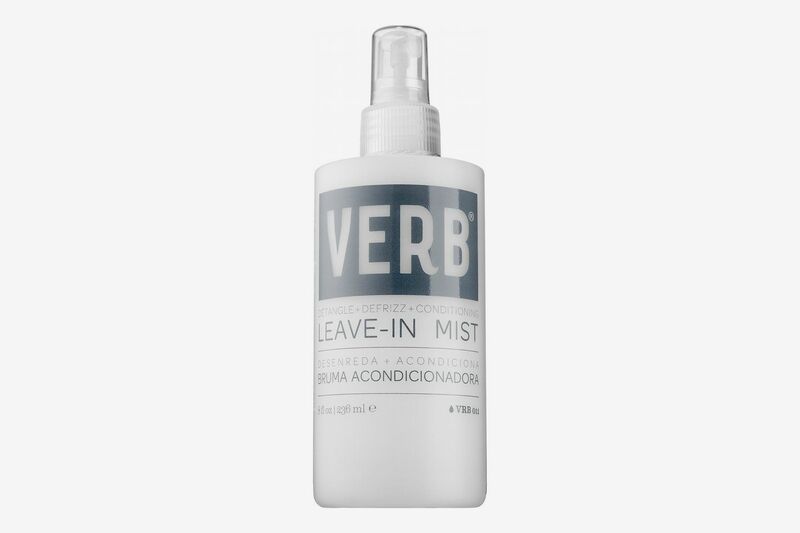 On the other hand, if you have thicker hair, Wilczopolski likes Verb’s creamy mist. 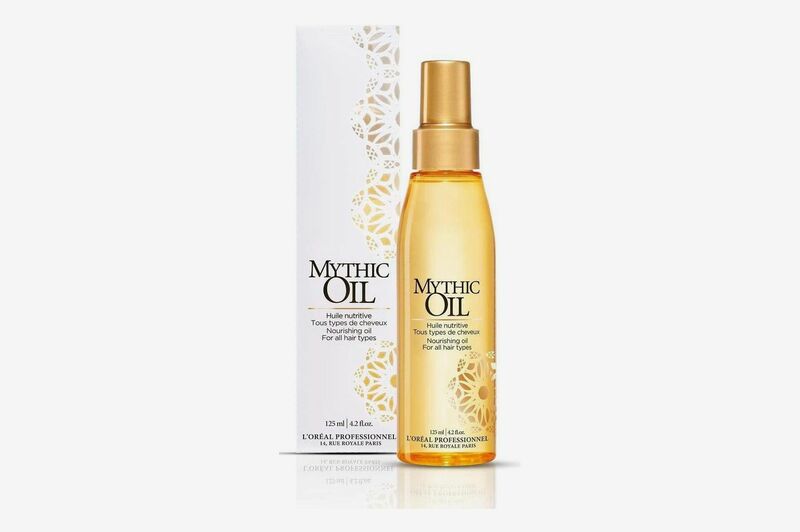 “It’s super hydrating so you don’t want to use it so much on the roots, you want to concentrate it more on the ends.” It’s perfectly suited for coarse hair that won’t be weighed down by its rich formula. 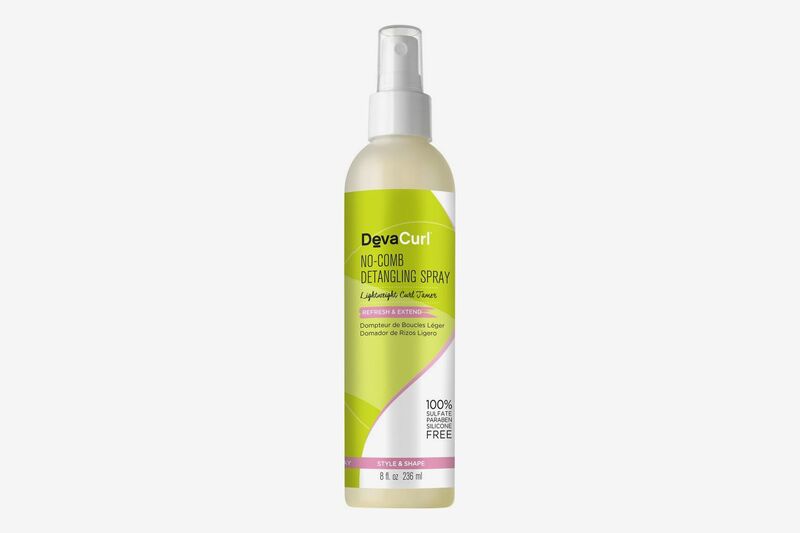 For very curly hair, Wilczopolski says DevaCurl is the gold standard in detangling. “DevaCurl is good whether the hair is fine or coarse, and it still helps hold the curl pattern,” she says. 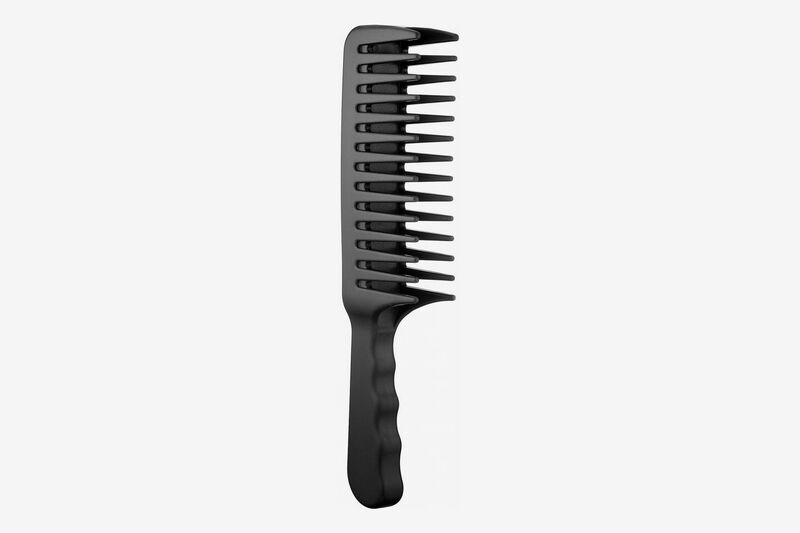 Like a lightweight leave-in conditioner, it untangle curls without even a brush or comb. 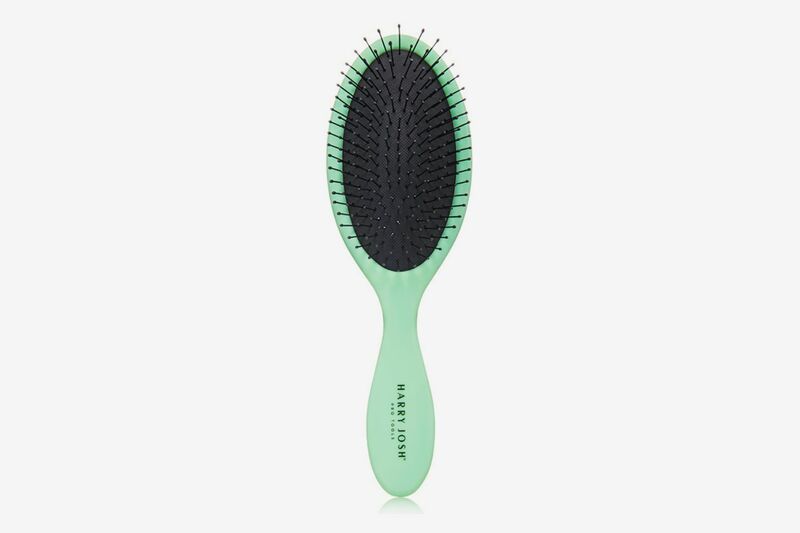 We’ve already heard about the wonders of the detangling Wet Brush from writer Alice Gregory, and it turns out Chen and Malone are fans as well. “It has gotten out really matted hair,” says Malone. 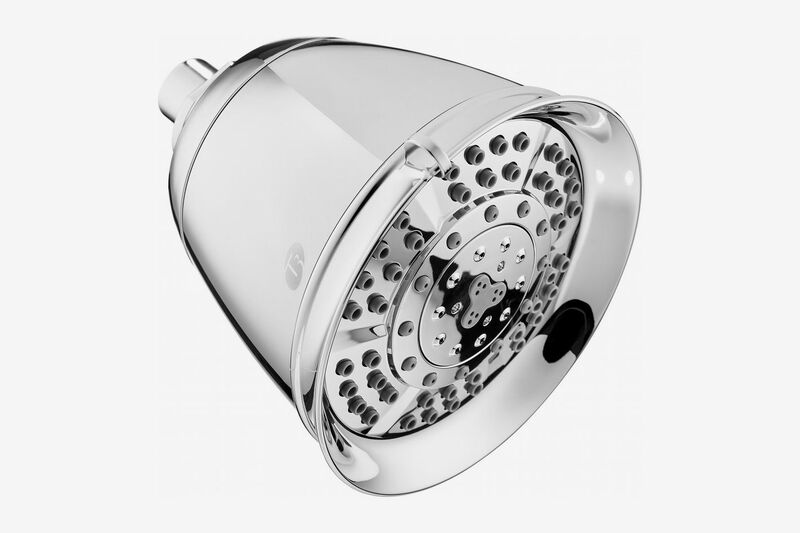 “It’s very durable and it really gets through to everything. It’s literally like magic.” True to its name, it’s ideal for detangling wet hair, but Malone says it can also be used on dry hair as an everyday brush. 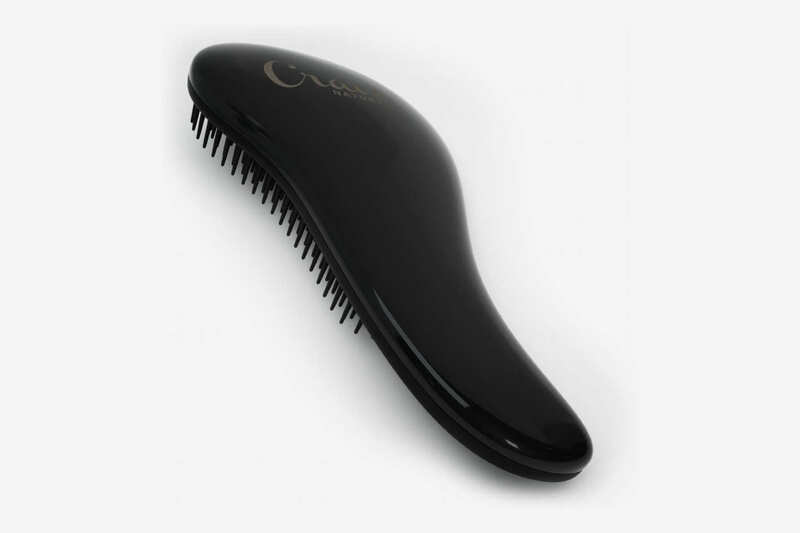 Diaz’s brush of choice is designed by celebrity stylist Yves Durif, who owns an eponymous salon in the Carlyle Hotel. He likes that even on the most matted, tangled hair, it’s gentle enough to not break or split strands. While Wilczopolski finds brushes too damaging for knotty hair and prefers to use a wide-toothed comb, she agrees with other stylists on the most effective detangling technique. 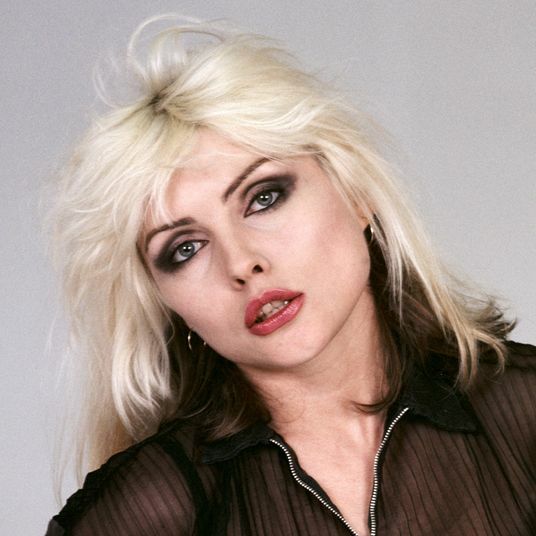 “When you’re coming out [of] the hair, you want to start from the ends and work your way back up, so you’re not just pushing any tangles down into the ends where you’re just getting even more tangled,” she says.